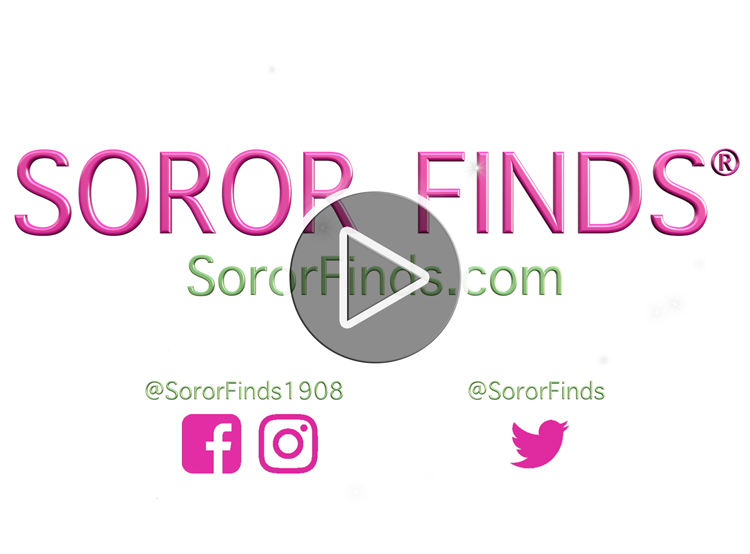 I produced this video for Soror Finds® to showcase a line of accessories. I developed the concept: clean, white background, sparkles, descriptive words, energetic music. I edited the original photos using Adobe Photoshop to optimize the appearance of each piece.